Marc Romboy will perform at Istanbul RX on Feb. 8. 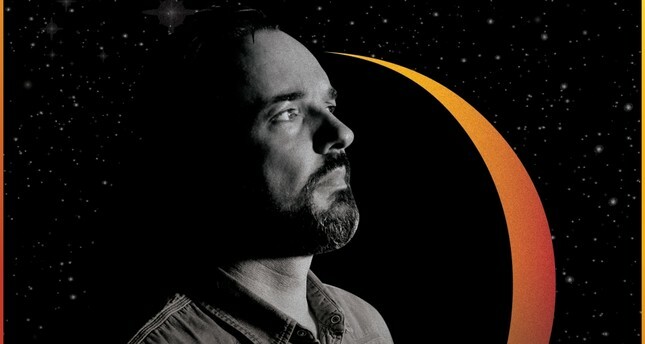 The electronic music festival Big Burn Istanbul Winter Series will host German DJ and Producer RX Marc Romboy in Istanbul on Feb. 8. The German DJ and producer, who has been one of the most important figures of the techno and house music scene since the '90s, Romboy will perform at Istanbul RX on Feb. 8. From Berghain/Panorama Bar to Fabric London's dance floors, Romboy has played at some of the most prestigious clubs and festivals around the world. Marc Romboy had his first DJing experience at a friend's house when he was just a 10-year-old boy. He was influenced by Detroit and Chicago House in the '80s and established his first record company Le Petit Prince in 1994 which soon became one of the most important underground record lables in Germany. Until 2000, he released the records of leading figures such as Microwave Prince, Emmanuel Top, Thomas P Heckmann (OFFICIAL) and Phuture, Romboy founded his second record company Systematic Recordings in 2004. He proved his success with his first solo album "Gemini" after quitting Systematic in 2006 and his second solo album "Contrast" in 2008. The artist has produced the records of names such as John Dahlback, Abysm, Blake Baxter, Robert Owens, Stephan Bodzin, Gui Boratto, Spirit Catcher and Dusty Kid with Systematic. Procombo will be taking the stage before the Romboy gives one of his grand performances at RX Istanbul which include all kinds of sounds, from Techno to Krautrock, Italo Disco to House.